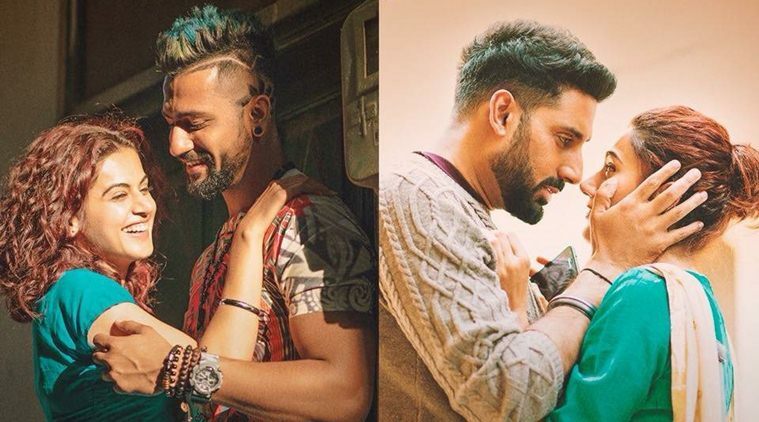 Anurag Kashyap’s film, Manmarziyaan has received a positive response from the audiences and the critics and the Bollywood fans are really loving this romantic plot. This film features Taapsee Pannu, Vicky Kaushal and Abhishek Bachchan in the lead roles and is based on a toxic love story set in Punjab. The concept of this film is not really new but the way the stars have acted and the way it has been directed is something that makes it really good and worth watching. The film has shown a really good jump at the box office and it seems that the word of mouth is really working well. 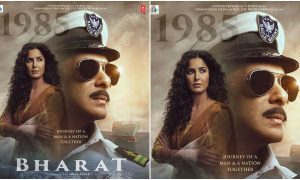 Talking about the box office collection of this film, its opening day collection was Rs 3.52 crore at the Indian box office. It clearly depicts that the film had a slow start in the beginning but then it took some pace after the first day. The second day collection of this film was surprisingly Rs 5.11 cr which means that this film enjoyed around 45% growth on the second day. The film showed a really good response after its slow start and this is because the word of mouth works. 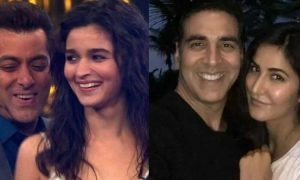 Now on Monday, Manmarziyaan earned around Rs 3 crore which is according to the early estimation. 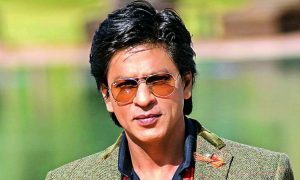 The movie has been receiving positive reviews from the Bollywood fans and so it is being expected that it will do more business in the upcoming days at the domestic box office. 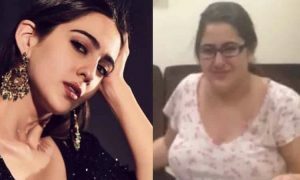 This film is also facing a tough competition with the Rajkummar Rao and Shraddha Kapoor starrer film ‘Stree’ which has become the latest Bollywood blockbuster. Manmarziyaan has been released in more than 1500 screens across the whole country and is doing a really good business. 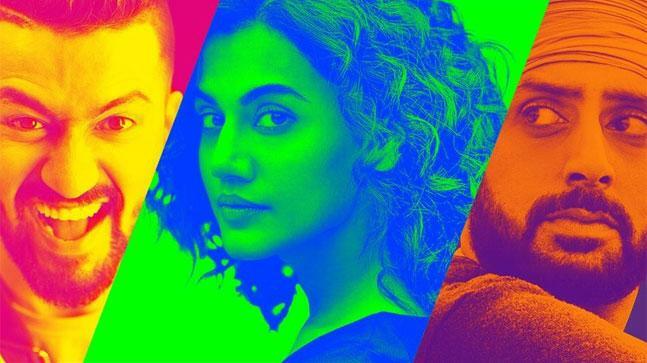 Anurag Kashyap’s film ‘Manmarziyaan’ highlights the truest and purest form of love with its amazing concept. 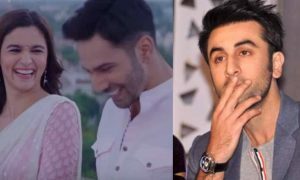 The film features Abhishek Bachchan, Vicky Kaushal, Taapsee Pannu, Akshay Arora, and Ashnoor Kaur. The concept of the film is not really new but still, the plot of this film will definitely touch your heart. The tagline of the film says, ‘Love isn’t complicated, people are’ and Anurag Kashyap wonderfully explains the fact through this amazing film. Vicky Kaushal plays the role of ‘Vicky’, Abhishek Bachchan plays the role of ‘Robbie’ and Taapse Pannu plays ‘Rumi’ and they all together beautifully show what the tagline of this film has to say. The film revolves around Vicky (Vicky Kaushal) and Rumi (Taapsee Pannu) who are madly in love with each other. It basically revolves around a love story which is set in Punjab, India. 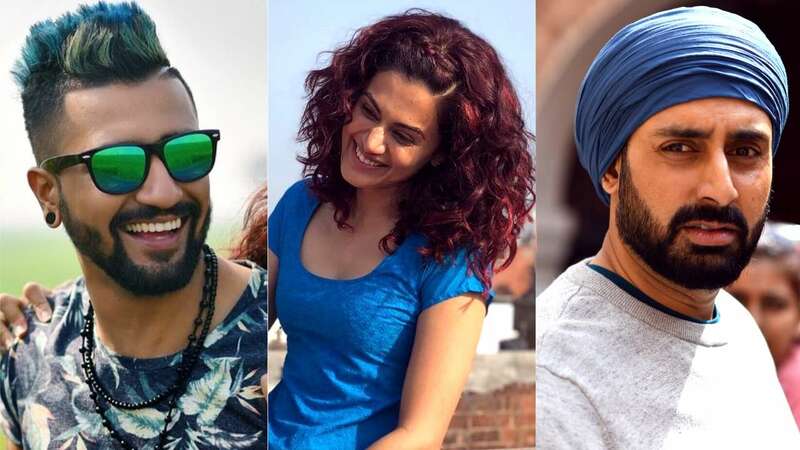 The film revolves around Rumi (Taapsee) who is a free-spirited young woman in Punjab who lives with her big fat family and tries to be a good daughter. Later the film shows that her youthful desires lead her to a DJ named Vicky (Vicky Kaushal) and he completely suits with the excitement she wants at that point in time. She is keeping all of this a secret from her family but later the things turn the other way when they are caught red-handed in the bedroom of Rumi. The film is really good and this is also a great comeback film for Abhishek Bachchan. 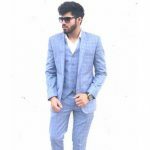 For the first time, Abhishek Bachchan is seen in a turban look and his look is really being loved and praised by the Bollywood fans. Thumbs up for this Anurag Kashyap’s film! Also Read: Manmarziyaan Review: A Great Comeback by Abhishek Bachchan!